Renting a self-storage unit is a great way to store items that you rarely (or never) use so they don’t clutter your home. From old couches and appliances to clothes and collectibles, you can store pretty much anything your heart desires in a climate-controlled self-storage unit without fear of incurring damage. But space is somewhat of a rare commodity in self-storage units, which is why it’s important to strategically place your items in the most efficient manner possible. Chaotically loading boxes and furniture into the unit with no clear plan of attack isn’t going to work, as the unit will quickly fill. You can maximize the available space a self-storage unit provides by following some simple steps. 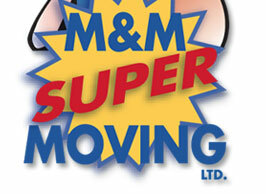 When possible, pack your items into boxes before moving them into the self-storage unit. Boxes not only offer extra protection against damage, but they are also easier to transport, maneuver and stack. You can stack boxes vertically until you reach the unit’s ceiling, allowing for more efficient usage of the available space. Granted, some awkwardly shaped items may not fit, but most common items can be easily packed into a box. 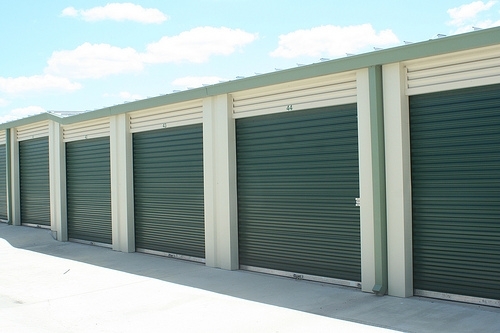 Store all of your furniture, appliances and large items against the wall of your self-storage unit. Some people place their large items right inside the unit simply because they don’t feel like struggling with them, but this restricts access to others parts of the unit while limiting your available space. The bottom line is that you should always place your large items against the wall. If smaller items are currently being stored here, move them out to make room for larger items. This is arguably one of the most important steps in maximizing the available storage space. An all-too-common mistake that people make when loading self-storage units is failing to set up a clear walking path. If you pull open the door to your unit and discover a wall of items obstructing your view, you won’t be able to effectively move items into the unit, or move them out the unit. Maintain a clear walking path in your self-storage unit at all times, even if it means sacrificing a lane of space that could otherwise be used for storage. An effective walking path should extend all the way to the back of the unit. You can also create two more walking paths – one on each side – to access the items stored on the side. Larger self-storage units in particular will benefit from the use of a cross-shaped walking path.